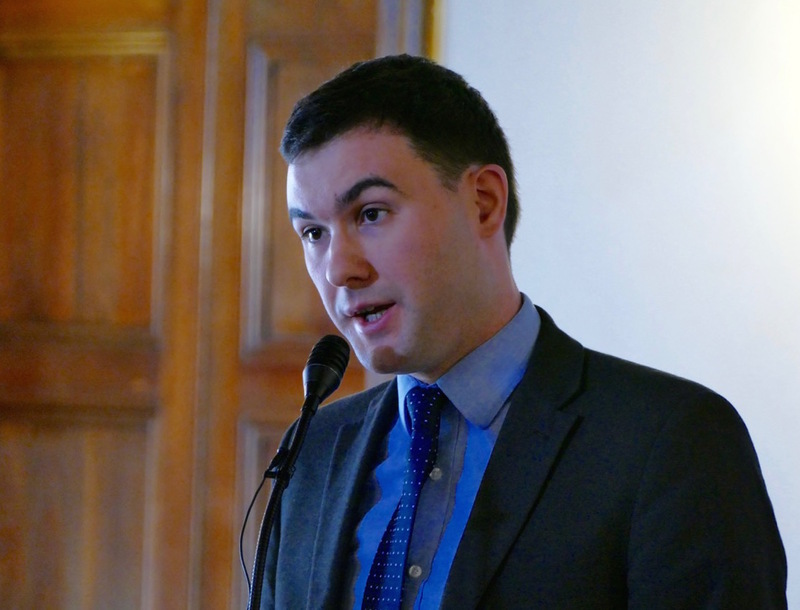 The following presentation was delivered by Matthew McCusker, Deputy International Director of the Society for the Protection of Unborn Children, at the Rome Life Forum on 6 May 2016. The publication of the Apostolic Exhortation Amoris Laetitia on 8th April 2016 marked the end of the synodal process that was launched back in October 2013, when Pope Francis announced that two synods would be held to discuss the pastoral challenges facing the family and the role of family in the modern world. This synodal process was increasingly marked by controversy as it become clear that a powerful group of cardinals and bishops were attempting to use the synods to force changes in Catholic teaching across a wide number of areas related to human life, marriage and the family. Secondly, because one cannot speak of “faithfulness” when referring to a union that itself violates the fidelity due to the original marriage. By using the word “faithfulness” Amoris Laetita is again conferring a degree of legitimacy on adultery.